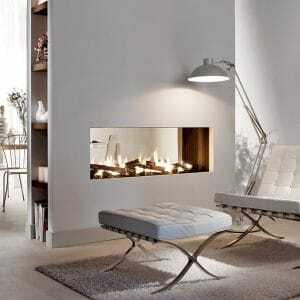 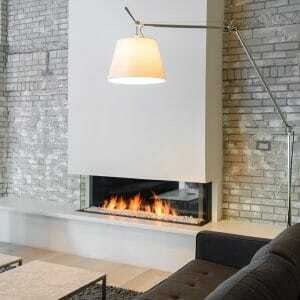 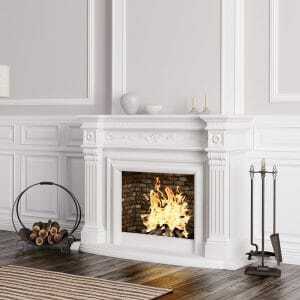 Custom Designed Fireplaces | Flue Tech Inc.
Few things can make a house into a home quite like a custom fireplace. 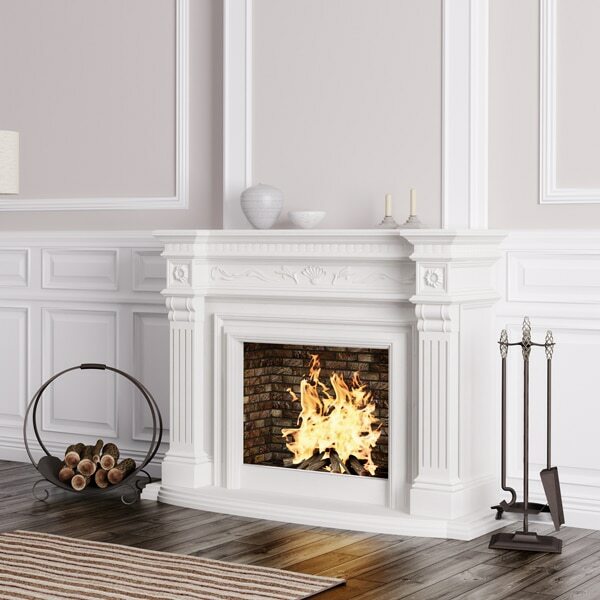 Whether you’re dreaming of cuddling up in front of a traditional hearth, or have something more conte in mind, you’ve come to the right place. 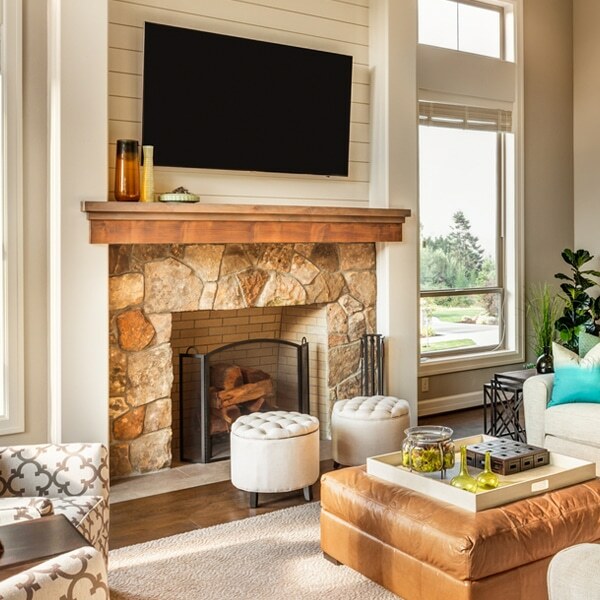 Our expert craftsmen and designers combine beauty, functionality and safety to make your home or commercial space the place everyone wants to gather. 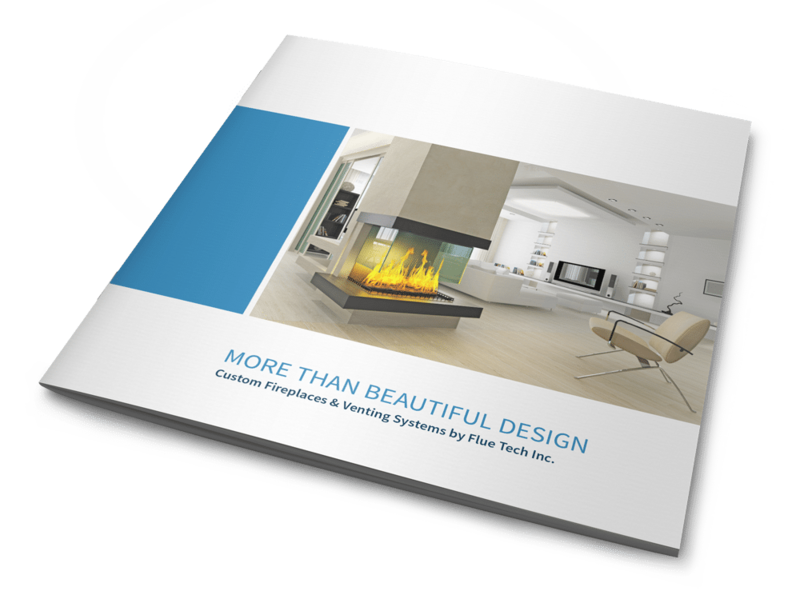 Download our brochure for a more information about our custom fireplace and venting systems or request an estimate for your project today.